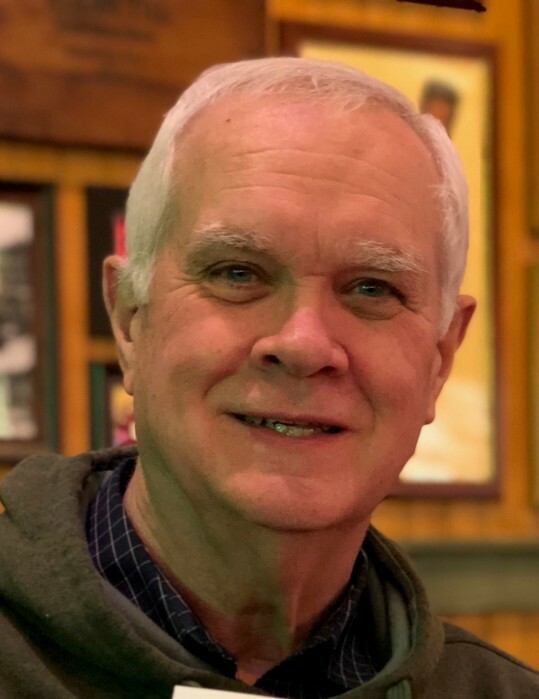 David Chandler Parkes, 71, of Fishers, IN, passed away Friday, October 5, 2018. He was born on January 3, 1947 in Washington, D.C. to Lester Chandler and Florence Elizabeth Foot Parkes. After graduating high school, David attended Indiana Wesleyan University where he received the Master of Arts, with emphasis on Pastoral Care, graduating with a 3.8 GPA. He continued his education at Kernersville Wesleyan College where he received the Bachelor of Arts in Biblical Literature. 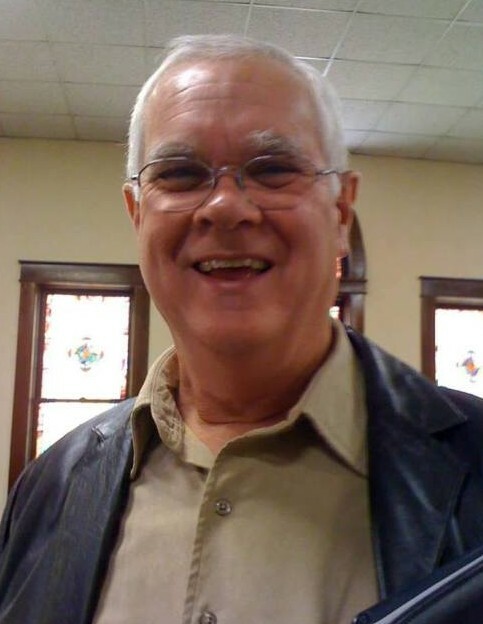 Dave was a pastor for more than thirty years but considered all the work he did a ministry. After a long career in church ministry, he began working as a funeral prearrangement specialist for local mortuaries including: Shirley Brothers Mortuaries in Fishers, IN; Miller-Moster-Robbins Funeral Home in Connersville, IN; Randall and Roberts Funeral Homes in Noblesville, IN, and in September of 2018, he began working at Seals Funeral Home in Fortville, IN. As a Certified Chaplain with the Indiana Sheriff’s Chaplaincy Conference, Dave co-founded the Hamilton County Sheriff’s Chaplaincy in IN, where he found great joy as a volunteer for many years, providing pastoral care for families and individuals in crisis. In 2018, Dave began working as a funeral coordinator and minister at Grace Church in Noblesville, IN and created resources and processes that are now being used to coordinate his own funeral. David adored his wife, Judy, with whom he celebrated fifty years of marriage in June of this year. Family gatherings with his children and grandchildren were among his most treasured memories. He never missed his kids’ or grandkids’ special programs, games, plays or musicals. David was a gentle giant, who spent his life caring for people. He never met a stranger and loved hearing others' stories as much as he loved telling stories. Dave had a disarming sense of humor and loved to laugh, tell stories and quote funny movies. But most every conversation with him eventually led back to the one thing he cared about most: his abiding faith in God. His life had been transformed by Eternal Love, and he wanted everyone he met to experience that unconditional love. Always quick to offer help to anyone who had a need, Dave had an innate gift for comforting people during the darkest moments of their lives. He was captivating and compassionate toward anyone and everyone, always making room in his heart for more friends. He was accomplished, educated, and had a vast amount of experience in ministry and funeral work, but he rarely spoke of his own accomplishments. He chose, instead, to shine a light on others. In addition to his parents, David was preceded in death by his infant son, Edwin Chandler Parkes, who was born on October 19, 1970, and lived for only one week. Survivors include his loving wife of 50 years, Julian Dian “Judy” Dalton Parkes; daughters, Emily (Scott) Sutherland and Melody (Craig) Boyer; grandchildren, Jackson Sutherland, Riley Sutherland, Ashton Boyer, Avery Boyer, Eli Boyer, and Izzy Boyer; sisters, Grace (Scott) Cross and Carol (Bill) Nace. Family and friends will gather on Wednesday, October 10, 2018 from 3 – 6 pm in Grace Church, 5504 E. 146th Street, Noblesville, IN 46060, where the Funeral Service will begin at 6:30 pm. A private burial will take place on Thursday, October 11, in the Highland Cemetery, Fishers. In lieu of flowers, donations can be made to ministries that were close to Dave’s heart: Grace Church’s Japan SEND Trip, 5504 E 146th Street, Noblesville, IN 46060 or Lamplighter Ministries, 1950 E. Greyhound Pass, Suite 18-201, Carmel, IN 46033. Envelopes will be available at the service. Bussell Family Funerals, Carmel-Westfield is privileged to assist the family with arrangements.